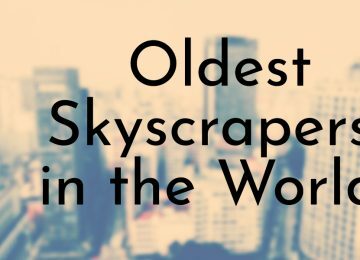 While lighthouses in the United States may not be the oldest lighthouses in the world, the country’s oldest lighthouses predate the formation of the United States. 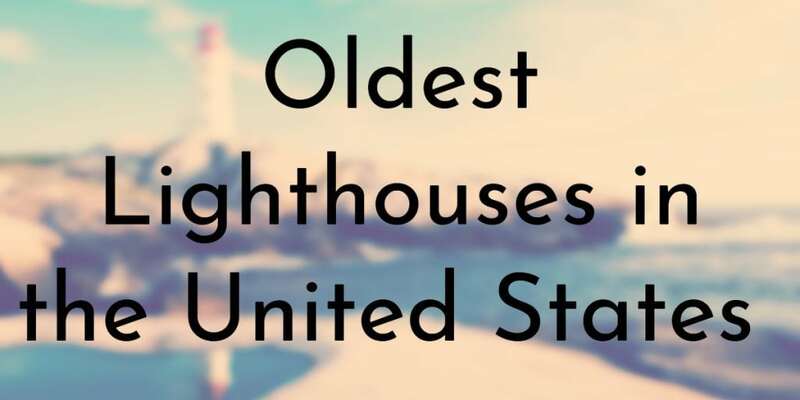 The very first American lighthouse was built in 1716 and served as a template for the other early lighthouses, which were all built in the original Thirteen Colonies. 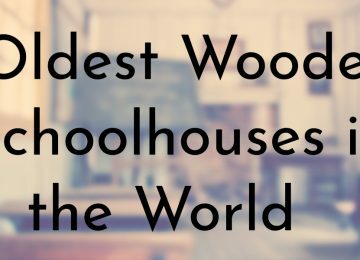 Nearly all of the first lighthouses built at the the lighthouse stations on this list were made of wood and were eventually destroyed.However, these original lighthouses were replaced by better towers and every lighthouse station on this list has always had an active lighthouse on site. In the past, lighthouses were operated by the local townspeople and then were placed under the jurisdiction of the federal government. Today, lighthouses in the U.S. are maintained by the Coast Guard. 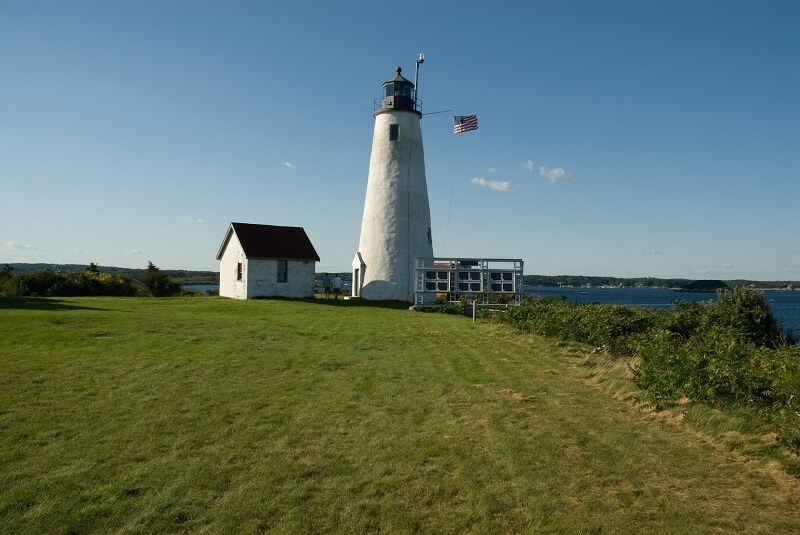 The Bakers Island Light station was originally established in 1791, but only daytime navigational aids were initially placed at the station. 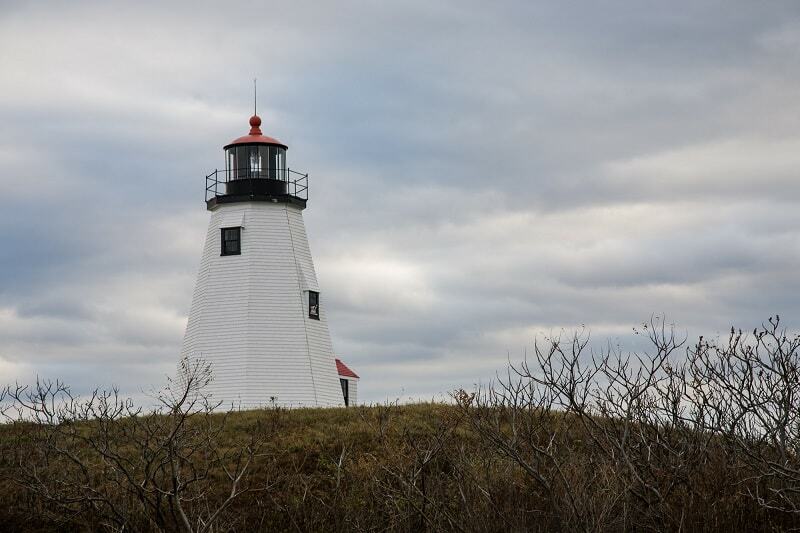 Since these guides could not be seen at night, a large number of shipwrecks continued to occur until the Salem Mariners Society petitioned local lighthouse superintendent General Benjamin Lincoln and the U.S. Congress for a proper lighthouse on the island. In 1796, President George Washington approved the funds for a set of twin lights on Bakers Island. The two lighthouse towers were finally built in 1798. Eventually the original two towers were replaced in 1820 by two newer towers. One of the lighthouses was taller than the other and they were nicknamed “Mr. and Mrs.” or “Ma and Pa.” Both towers were used until the smaller one was deactivated and demolished in 1926. 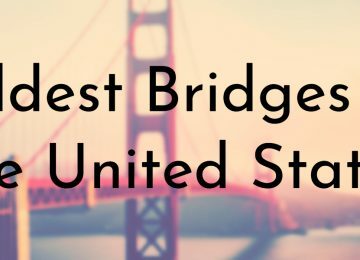 Portland Head Light is the most visited lighthouse on this list and one of the most popular lighthouses in the United States. 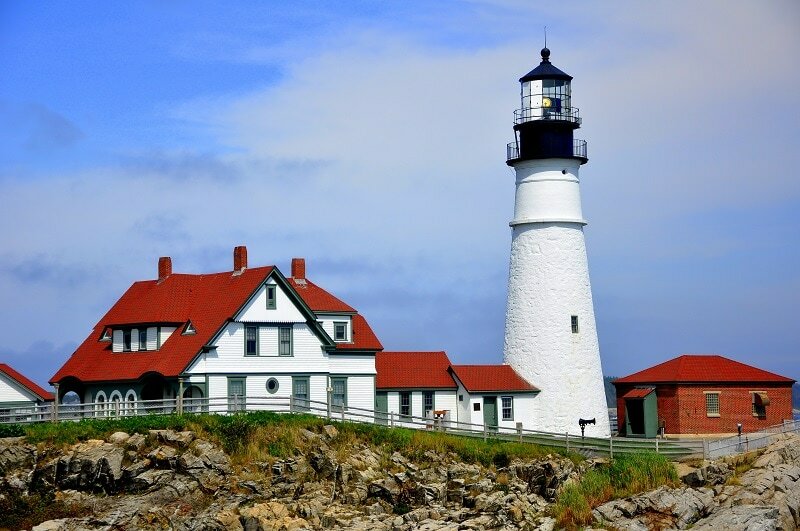 According to World Atlas, Portland Head Light is the most photographed lighthouse in the country. Portland Head Light’s popularity is due to its historical provenance, it was the first lighthouse built by the United States government after it was formed and is connected to several of America’s Founding Fathers. The country’s First Congress passed the Lighthouses Act in 1789, placing all lighthouses in the country under the jurisdiction of the federal government. President George Washington was personally involved with the planning of the lighthouse and asked that the tower be built with local rubblestone to save money. Since the Portland Head Light was first lit in 1791, the lighthouse has been well-kept and updated as needed. Today, the Portland Head Light even has a live webcam stream. 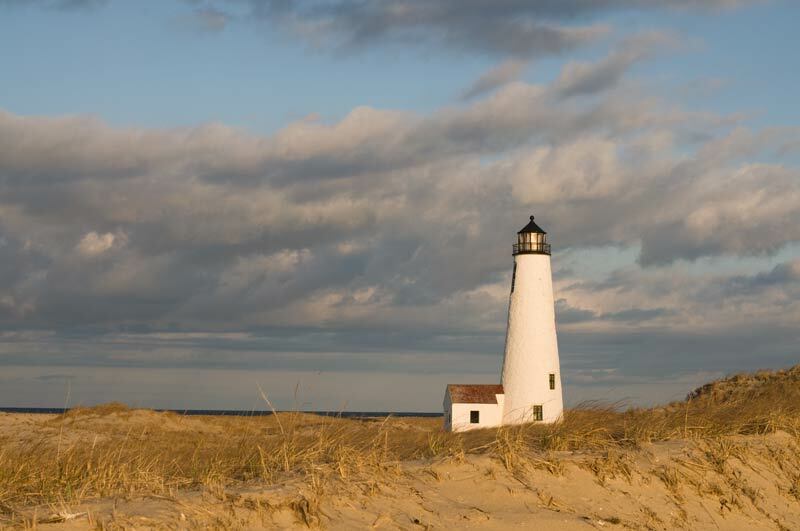 Newburyport Harbor Light, commonly called the Plum Island Lighthouse, was the 13th lighthouse ever built in America. The first lighthouse was lit in 1788 with a lantern burning whale oil. At the time, Newburyport Harbor was one an important port for whaling, fishing, shipbuilding, and trade. Due to the harbor’s importance, fires were lit on the beach of Plum Island to guide boats and ships before the first lighthouse was built. Several different lighthouses were built on the site until the current Plum Island Lighthouse was built in 1898. Great Point Lighthouse, also known as Nantucket Lighthouse, is located on the northern tip (Great Point) of Nantucket Island and overlooks one of the busiest passages during the late 1700s. 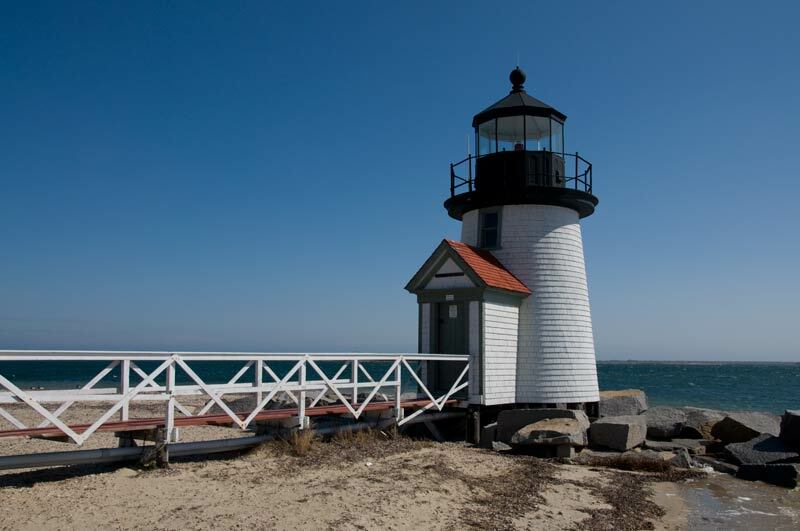 The residents of Nantucket first wanted to put up a lighthouse at Great Point in 1770, but did not get permission from the General Court of the Commonwealth of Massachusetts until 1784. A wooden lighthouse was built a year later. Of course, the wooden tower burnt down and a stone tower was put in its place in 1818. This second Great Point Lighthouse stood for over 160 years before it toppled over in a storm 1986. The Coast Guard erected the current Great Point Lighthouse in 1986. Plymouth Light or Gurnet Light was built in 1768 and is home to the oldest freestanding wooden lighthouse in the United States. The first Plymouth Lighthouse was a wooden house, which also served as a home for the keeper, that had a lantern put up at each end of the house. This makes Plymouth Light America’s first set of twin lights. After the original lighthouse station was destroyed a pair of wooden towers was constructed in 1803. During the American Revolution, Hannah Thomas, who owned the land (along with her husband John) that Plymouth Light was built on, took over as keeper – she was the first female lighthouse keeper in the country. 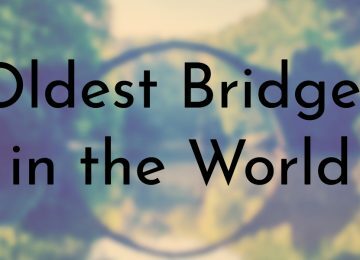 By the 1840s, the first set of wooden towers were falling apart and new pair was built in 1843. Eventually, the northeast tower was deactivated and demolished, which ended 156 years of twin lights on the site. Today, only one of the 1843 towers is still in operation. 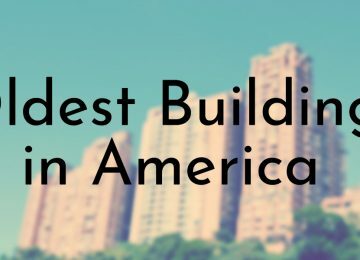 Although Sandy Hook Lighthouse wasn’t the first lighthouse built in the United States, it is one of the only early American lighthouses that was never rebuilt. Since the original lighthouse from 1764 is still in use, Sandy Hook Lighthouse is technically the oldest operating lighthouse in the country. According to records, a lighthouse had been suggested for the tip of Sandy Hook as early as 1679. However, action wasn’t taken to build a lighthouse on the site until a number of shipwrecks occurred during the first three months of 1761. 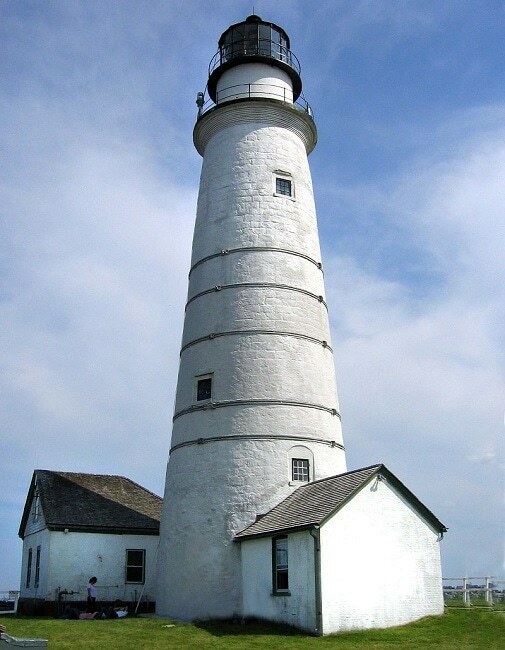 The Sandy Hook Lighthouse fell into British control during the American Revolution, but the structure was so sturdy that the colonists’ attack on the lighthouse failed. 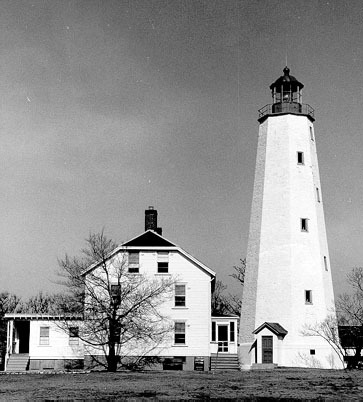 Sandy Hook Lighthouse has had repairs over the years, but remains largely unchanged. New London Harbor Light is the oldest and tallest lighthouse in Connecticut. The original New London Harbor Lighthouse was the fourth lighthouse ever built in the North America in 1760. 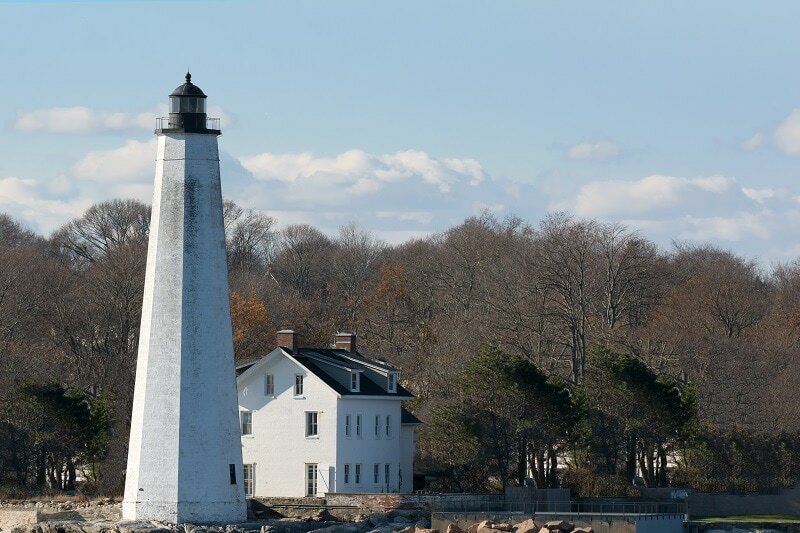 At the time, New London was one of the busiest whaling ports in the American colonies and the colonial legislature of Connecticut decided that a permanent lighthouse was needed for New London’s harbor entrance. Unlike a lot of early lighthouses in New England, New London Harbor Light survived the American Revolution. The original lighthouse did end up developing a 10 foot long crack and was replaced by the current lighthouse in 1801. The original Beavertail Lighthouse was built in 1749 and was the third lighthouse in the Thirteen Colonies. Like many of the first lighthouses in the United States, the first Beavertail Lighthouse was made out of wood and vulnerable to fire. A second wooden lighthouse was built in 1753 after the first burned down. 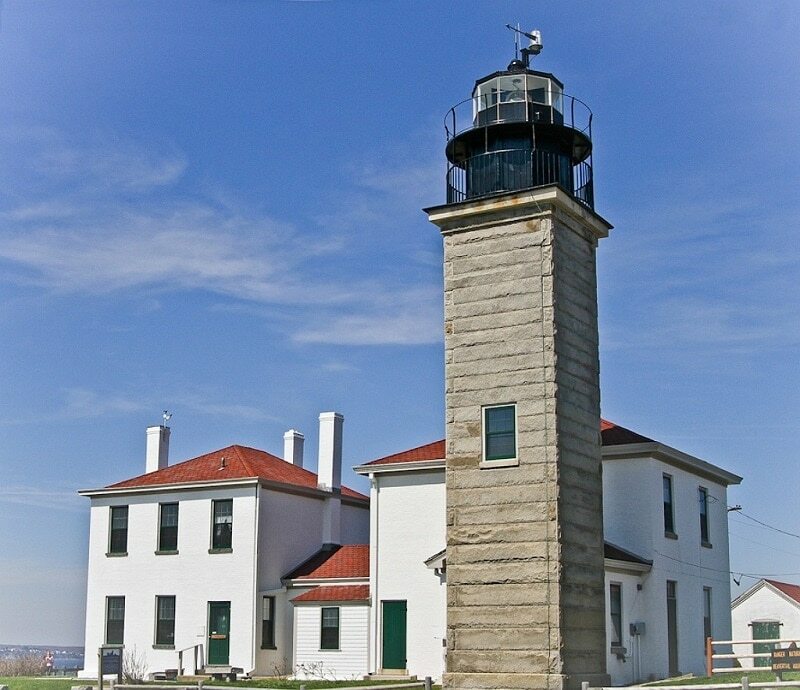 This lighthouse was used for about 100 years before the U.S. Lighthouse Board was established in 1852 and wanted to modernize the country’s deteriorating lighthouses. The current tower and a keeper’s house, which now houses the Beavertail Lighthouse Museum, were built in 1856. Over the past decade, different parts of the Beavertail Lighthouse station have been restored and the Museum received a large expansion. The Brant Point Light Station has been home to several lighthouses, starting with the original tower built in 1746 – it was the second lighthouse ever built in the United States (colonial America at the time). The current lighthouse was built in 1901 and is the ninth tower to operate as the Brant Point Lighthouse. A brick tower was built at Brant Point in 1856 and is still standing, but was deactivated in 1900. The 1856 lighthouse is still used as the Nantucket Coast Guard station. 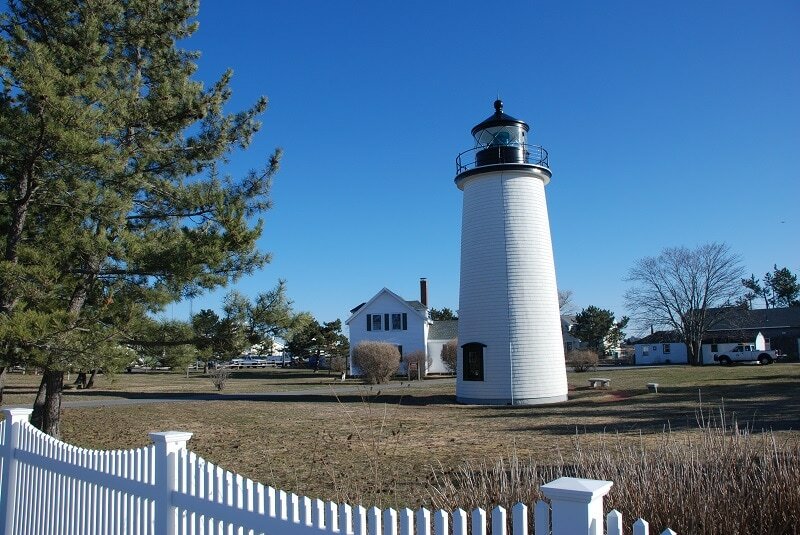 In 1975, Brant Point Light was added to the National Register of Historic Places. A new lighthouse was not built until 1783. That lighthouse is the one that is currently still standing and it is the second oldest lighthouse structure in the country. Boston Light became a National Historic Landmark in 1964 and was added to the U.S. National Register of Historic Places in 1989. What about the Twin Lights of Thatcher Island, Rockport, MA?